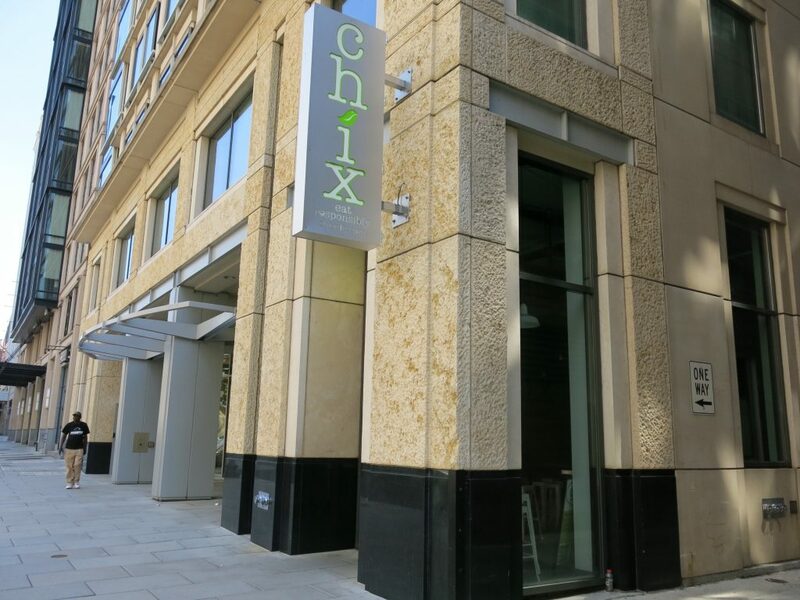 PoPville » Arepa Zone coming to old Chix space on 14th Street!! “It’s been three years of hard work, sweat and tears (it sounds so cliché, but there’s so much truth to this phrase). When we opened up our food truck in 2014, we did it with the intention of one day opening up our own restaurant. We didn’t know how hard we’d have to work for this dream, but we also did not know how rewarding and humbling this experience would be for us. We can’t wait to show you the progress of our restaurant build out and update you as we make the space ours during the next couple of months. Check out some of the arepas here and stay tuned for an opening date. Any fans of the food truck or spot at Union Market?